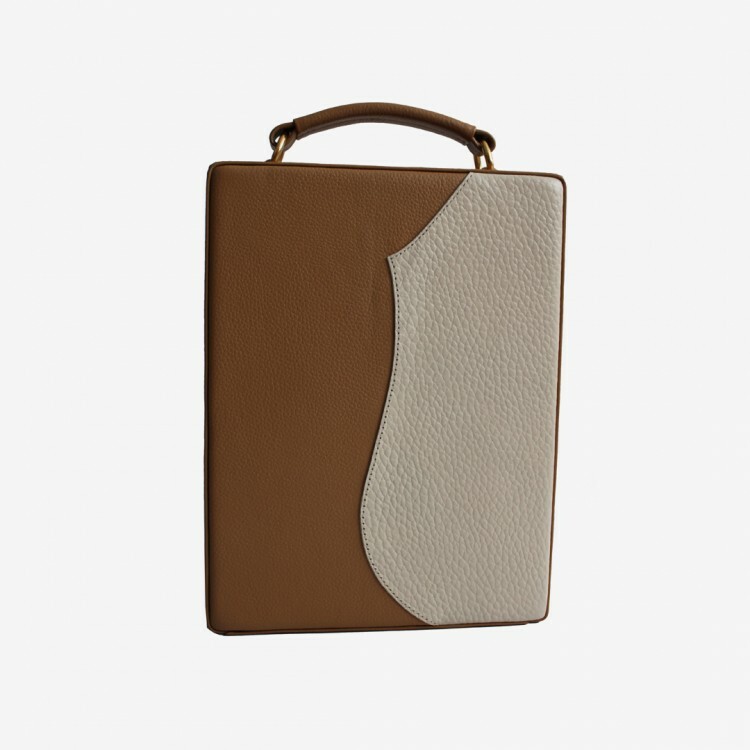 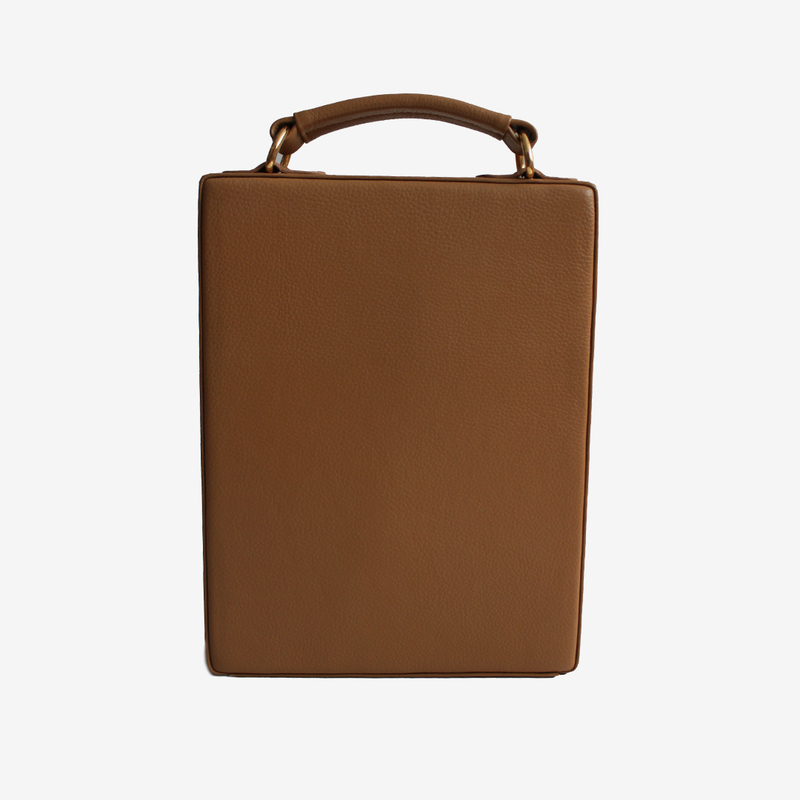 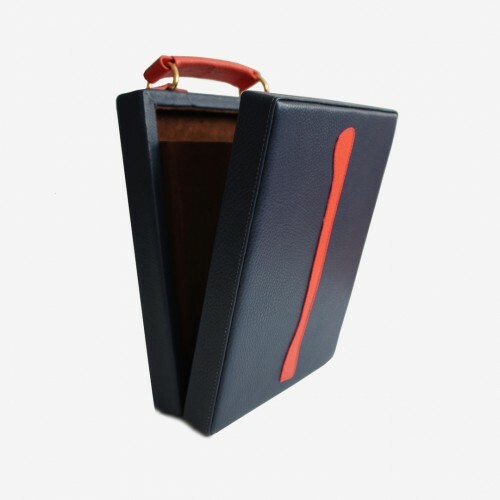 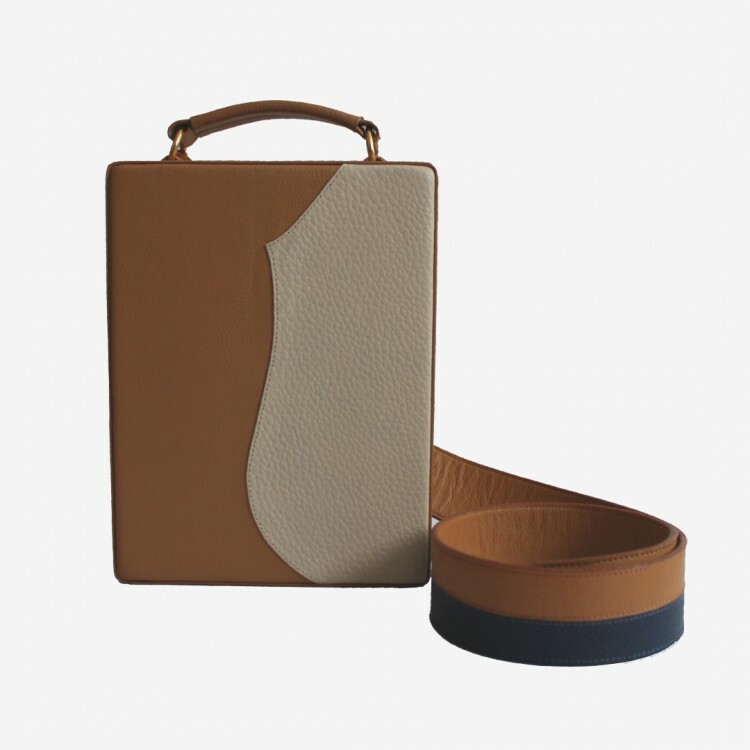 Wooden case covered in 100% Bovine leather, Beige color. 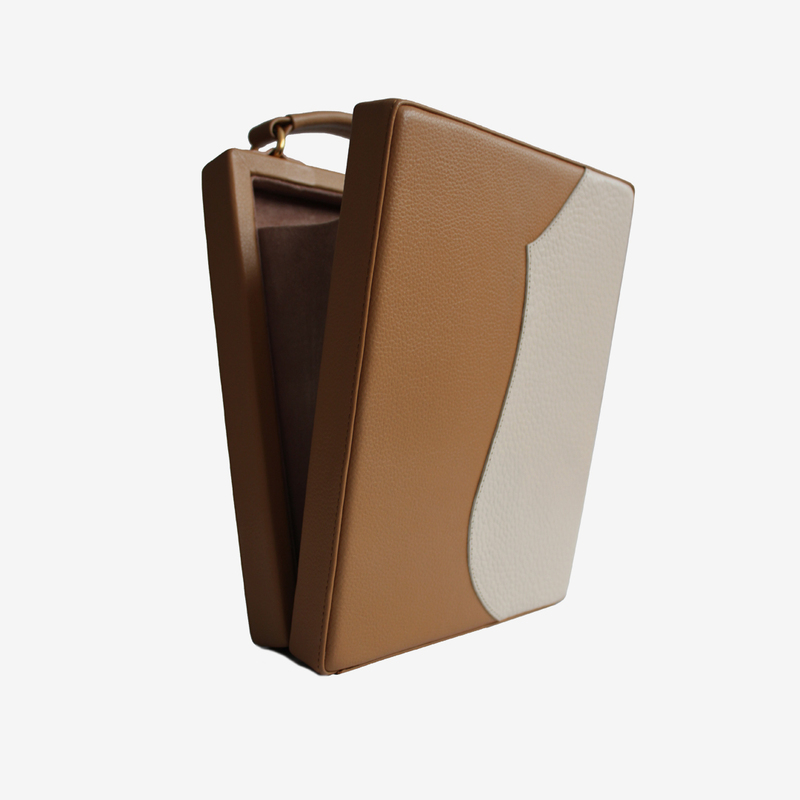 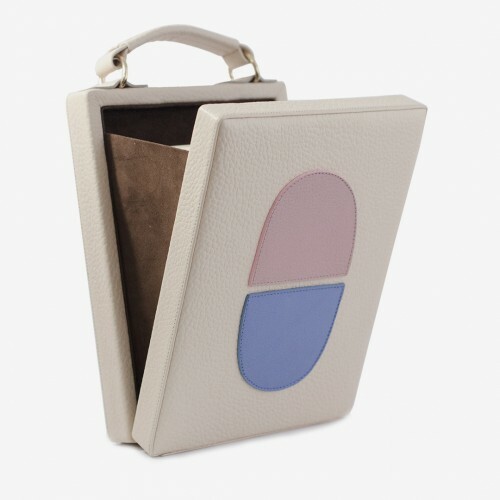 With overlays finishes in camel leather. 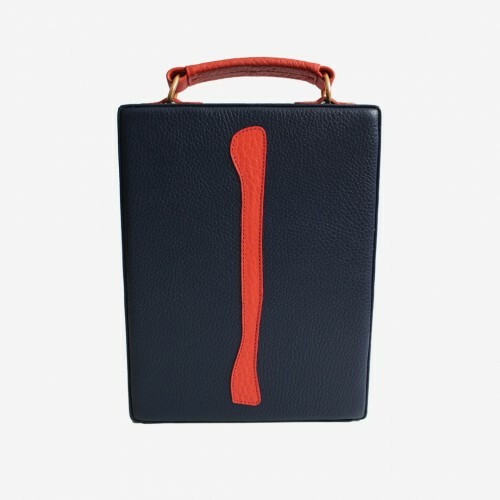 Thanks to its size it is perfect to carry essentials. 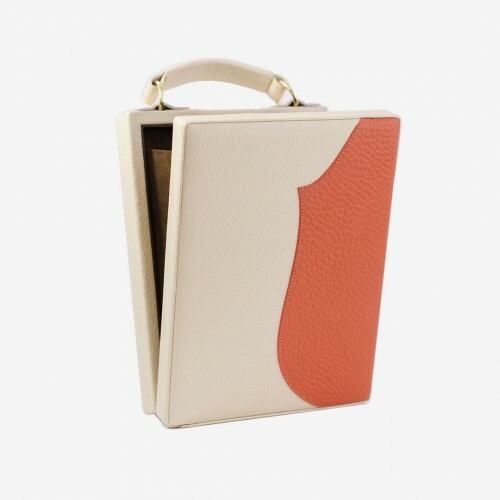 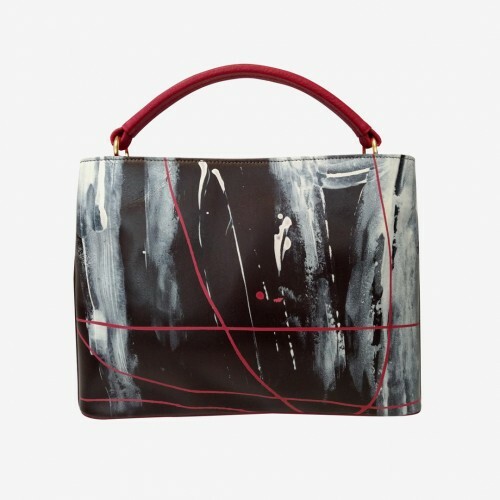 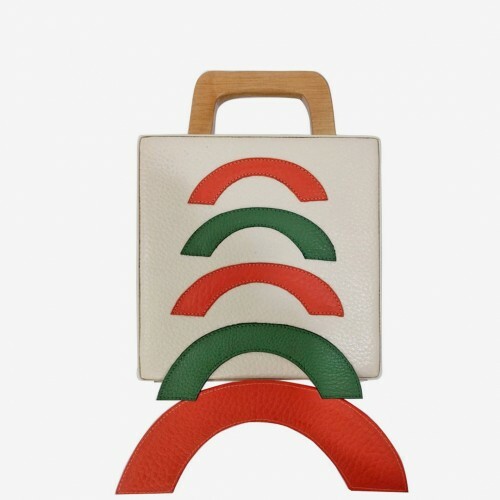 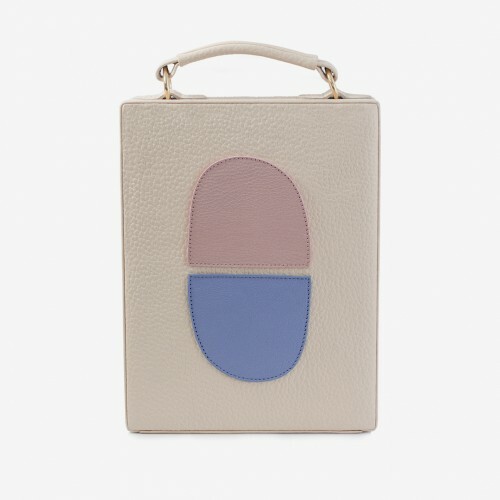 It can be carried by hand or shoulder by its removable strap.